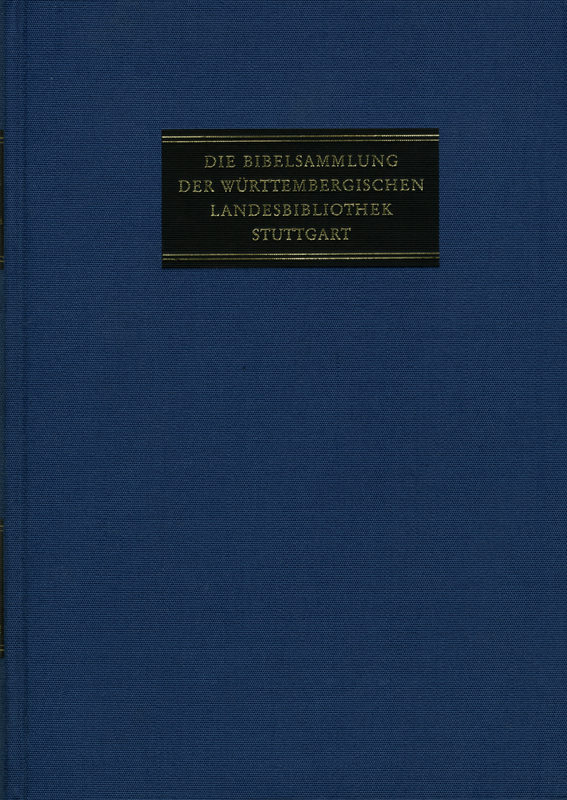 The collection of Bibles at the Württembergischen Landesbibliothek Stuttgart (State Library in Stuttgart) is the largest collection of printed Bibles on the European continent. In the area of incunabula and old and rare books it is one of the most important collections in the world. Old and new editions of the Bible are being added to this collection constantly.